What is the ALTA Embossing Press? Shortly: A stable and solidly made, handy embossing instrument on a wooden base. 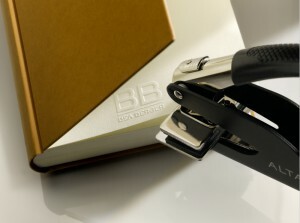 Also ideal as a gift for people who have style and culture – but no embossing pliers. 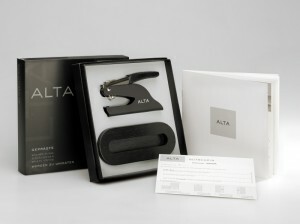 And what satisfied users do with them and what they have to say about the embossing press can be found under Application examples. 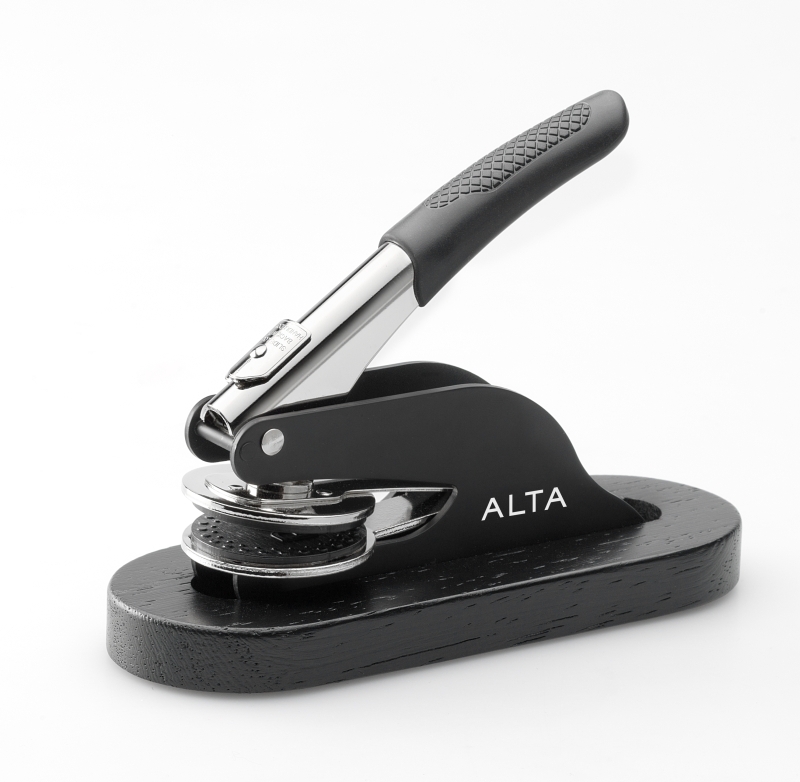 With the ALTA embossing press you can emboss your name or initials, for example, in books. tool himself with the enclosed voucher. Black Cardboard in Short Grain? Round about the Wedding – Do Hearts hit digitally?